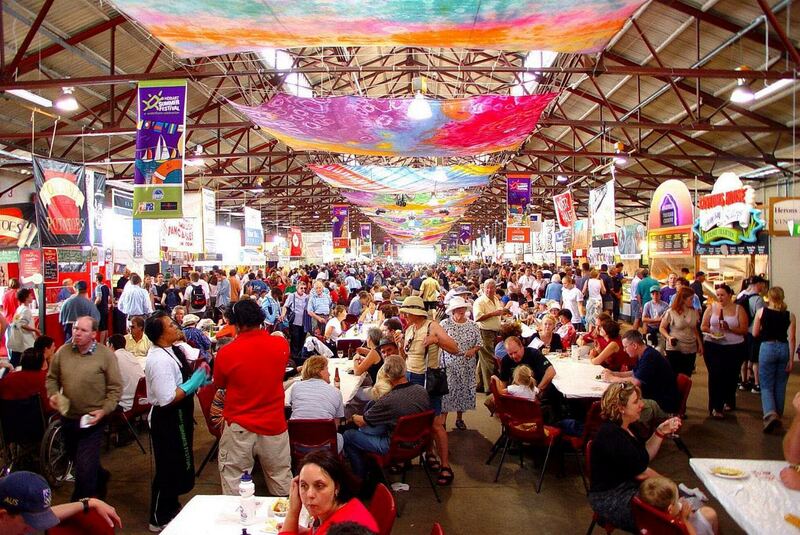 When it comes to finding Australia’s foodie wonderland, you really can’t go past Tasmania. 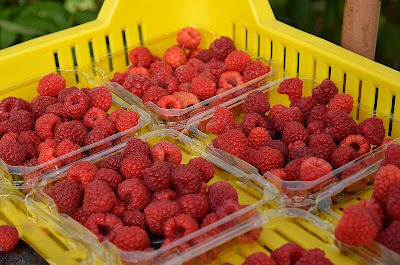 With it’s gourmet fresh produce, elegant wines, decadent seafood from its pristine waters and artisan producers creating everything from cheese and honey to boutique beers and spirits - there’s no need to make the trek to France to experience the ultimate foodie adventure, it’s right here! 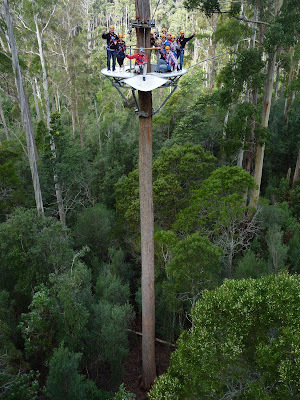 For these reasons, Tasmania was the perfect choice for our upcoming end of year holiday. The perfect destination to bid farewell to 2011 and welcome in all the excitement of the year ahead. 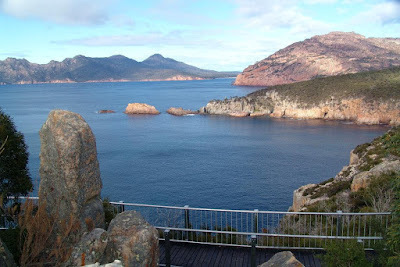 I have visited Tasmania several times, however this will be Pete’s first visit and for this reason I am eager to show him how truly amazing it is. We will fly into Hobart where we will collect our hire car and spend 4 nights. As someone who often makes restaurant bookings before flights and accommodation, I was quick to secure reservations at The Source at Moorilla Estate, Garagistes and The Stackings at Peppermint Bay. Any foodie trip would not be complete without a visit to Salamanca Markets held every Saturday and the Taste Festival which runs each year from 28 December to January 3, showcasing over 70 food, wine and beverage exhibitors displaying the best Tasmanian produce. 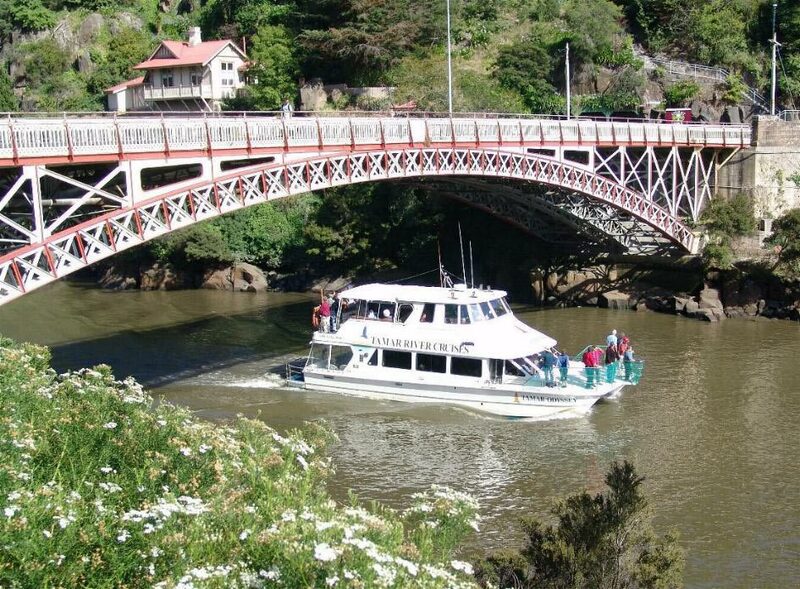 Whilst in Hobart, we will also spend a day touring the charming historic village of Richmond and exploring a few of it’s surrounding vineyards - reported to produce some of the state’s finest Pinot Noirs, Sauvingnon Blancs and Rieslings. Perhaps, one night we will head out to one of Hobart’s many pubs to catch a local band and sample a few local ales and ciders. 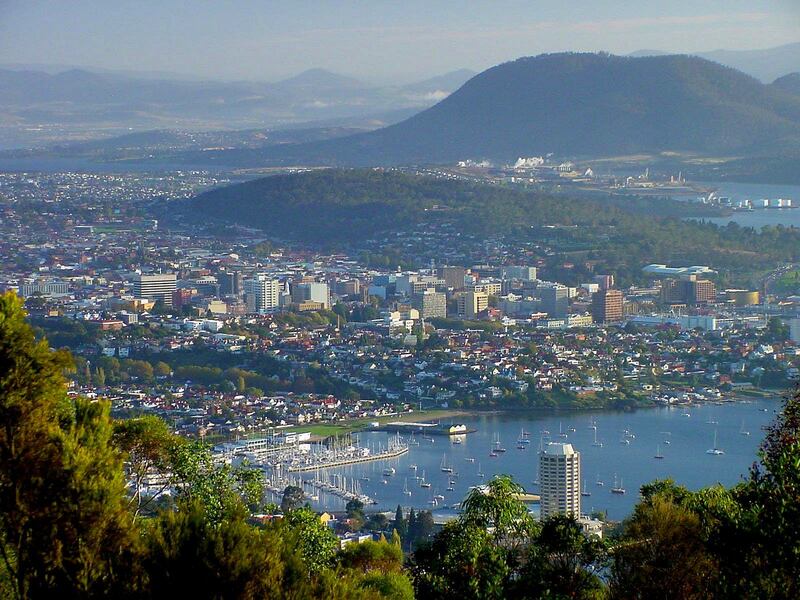 Referred to by locals as ‘the mountain’, Mount Wellington rises to 1,271 metres over Hobart, and we intend on visiting the summit. With temperatures ranging between 1-7 degrees celsius it should be fun! We may even embark on one of the Mt Wellington Descent Bike Rides where as part of a tour, we would travel about 21km to the summit and then after being supplied with riding gear, head back down on bikes. I did something similar called the Haleakala Sunrise Tour in Maui, Hawaii back in 2004 and it was one of the most amazing travel experiences I have ever had. For that reason alone, this one is definitely on the list. The Mount Wellington decent bike ride will provide the perfect active introduction for the next part of our trip where we will head north to Swansea for 2 nights. 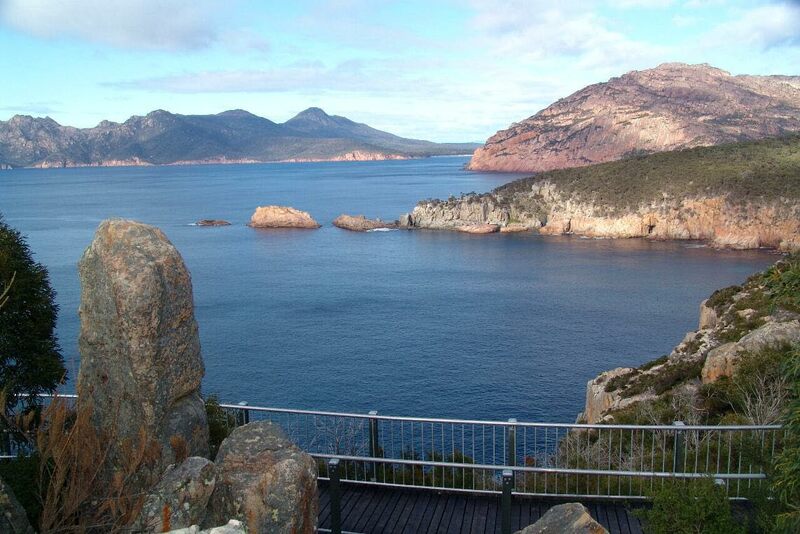 During this time we will get back to nature, exploring the Freycinet National Park and Wineglass Bay. Time permitting, we would like to investigate the Hollybank Treetop Adventure as well as tour the Queen Victoria Musuem & Art Gallery. I’m still looking into which restaurants we should visit in and around Launceston. Do you have a favourite you could recommend? I anticipate our trip will be wonderful. 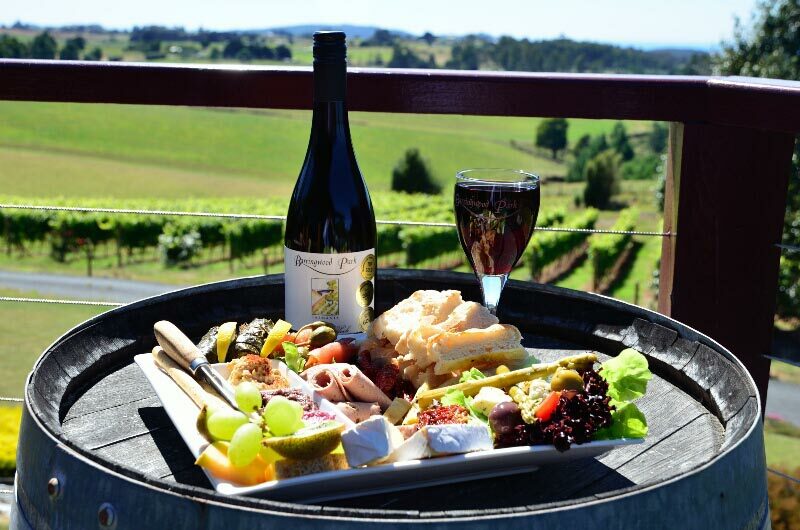 We will devour some of the best produce in the world, sample some of the finest cool climate wines Australia has on offer, indulge in delicious cheese, boutique beers and spirits, as well as explore the amazing wilderness, pristine rainforests, waterfalls and experience the serenity that is Tasmania. I look forward to sharing our Tasmanian experience with you all in the new year. Looks just as awesome second time around, Erin. Well done - you are a natural. Looking forward to hearing more from you when you actually hit Tasmania. All the best! Thanks Tania :) I look forward to it! Lorraine, we plan on visiting Mona, can't wait! Just got back from our Hobart trip last night (so sad). When you go to The Source make sure you make time to visit the MONA gallery - they are on the same site and MONA is a must visit...and wander around North Hobart, a cute suburb with some great looking places to eat (sadly we didn't discover it til quite late in our trip). I love Tassie, such a wonderful place. I seriously need to go back.... soon! 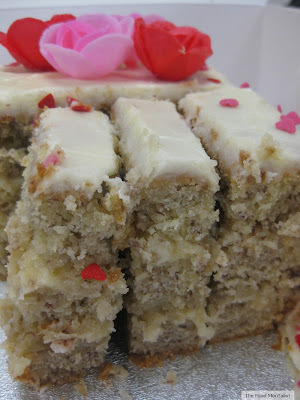 Sara, it truly is a great place, especially for foodies! Nice to meet you at the Garagistes. What an amazing meal that was.